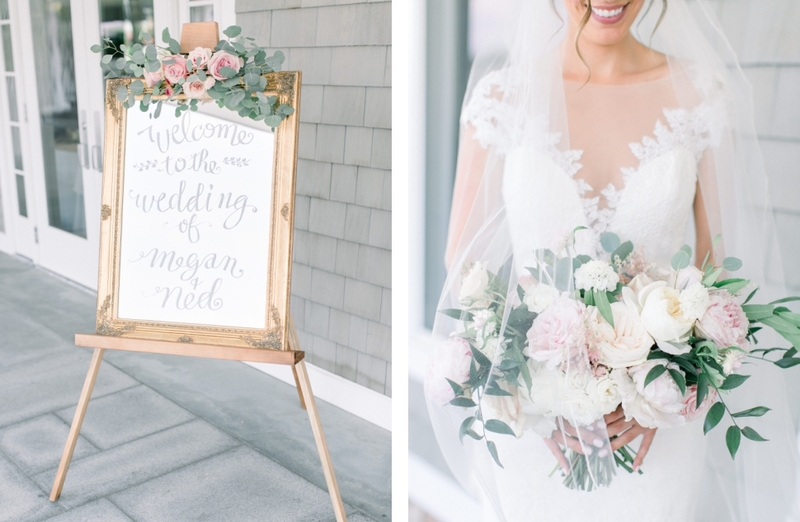 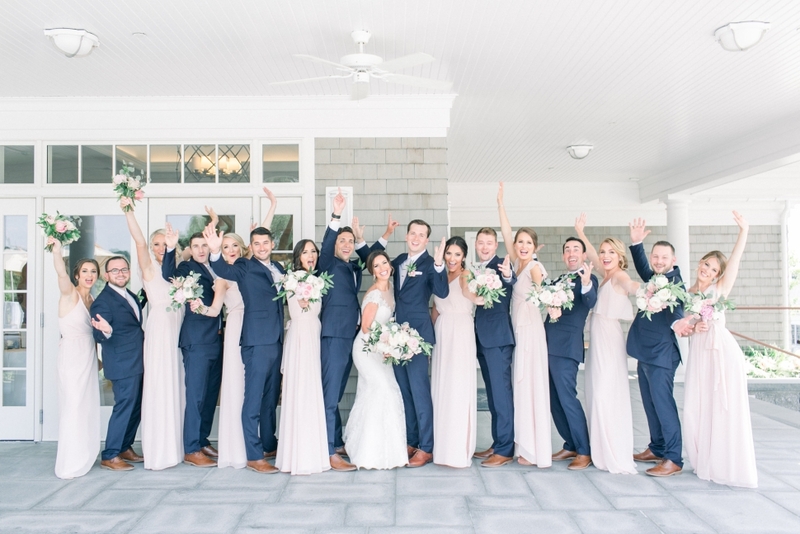 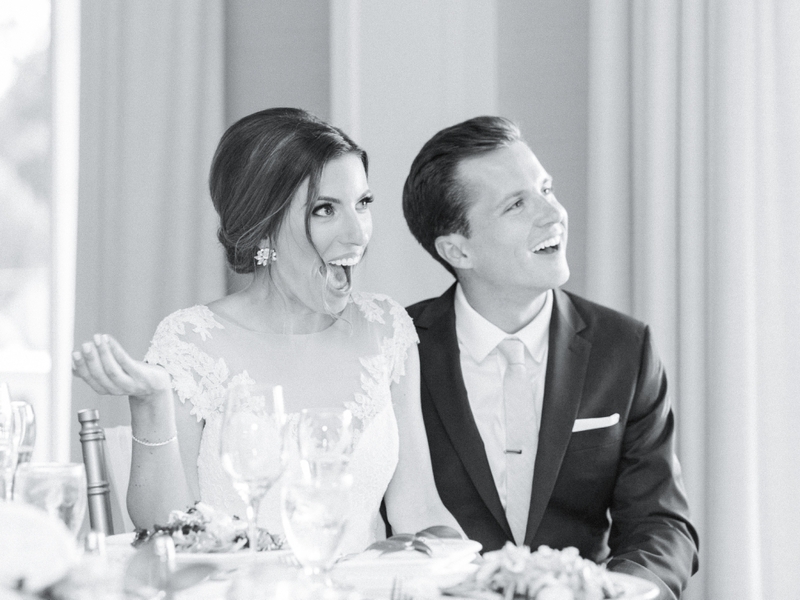 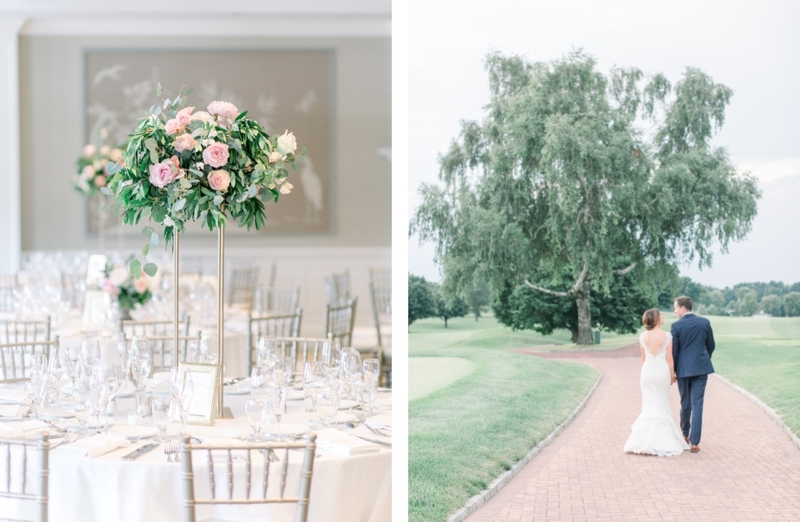 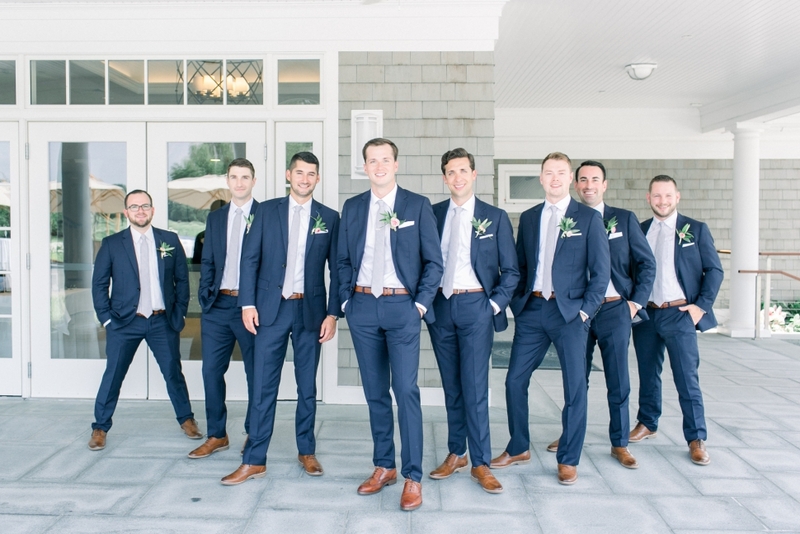 I have so many favorite memories from Ned and Meg’s wedding at the Shorehaven Golf Club in Norwalk, Connecticut. 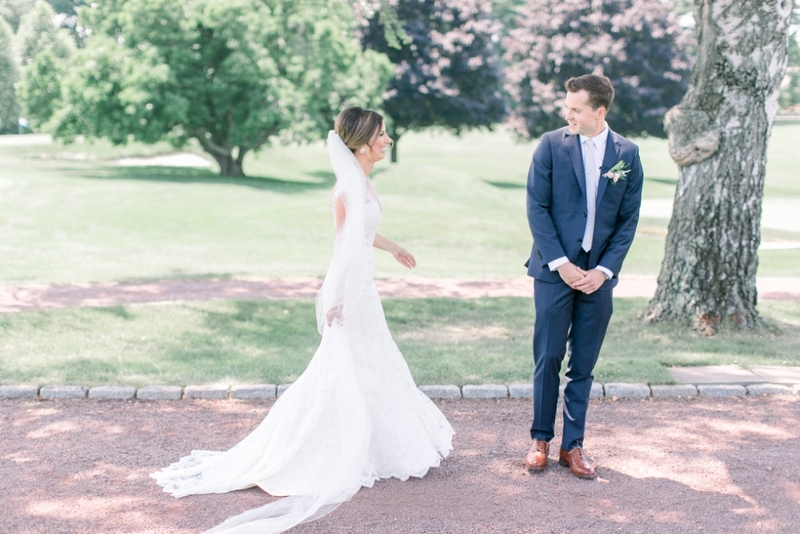 Meg's sister Kelly's HILARIOUS toast, the quiet time outside the "church with the blue doors” (aka Greenfield Hill Congregational Church), and of course - ending the night with a limbo battle on the dance floor! 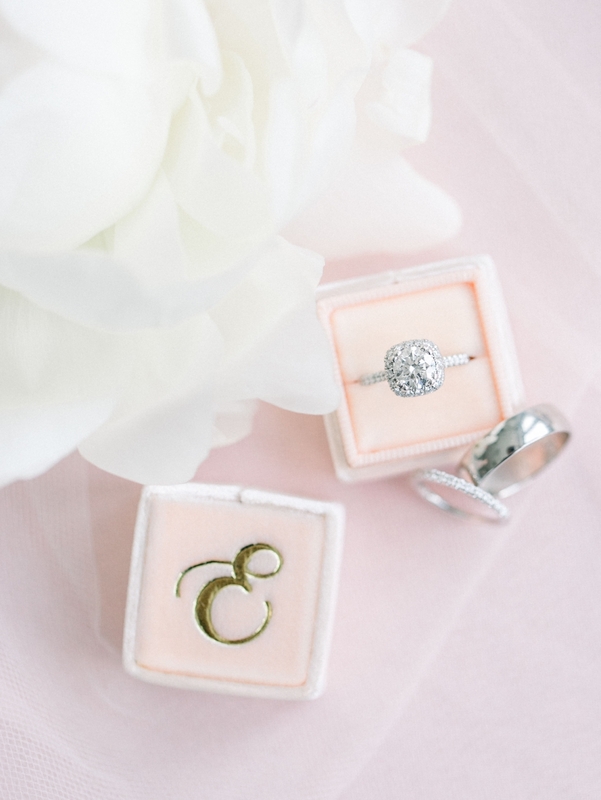 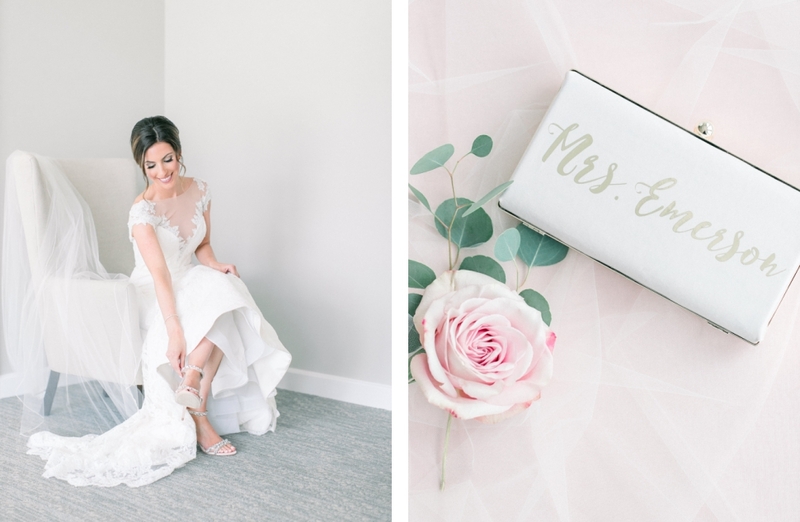 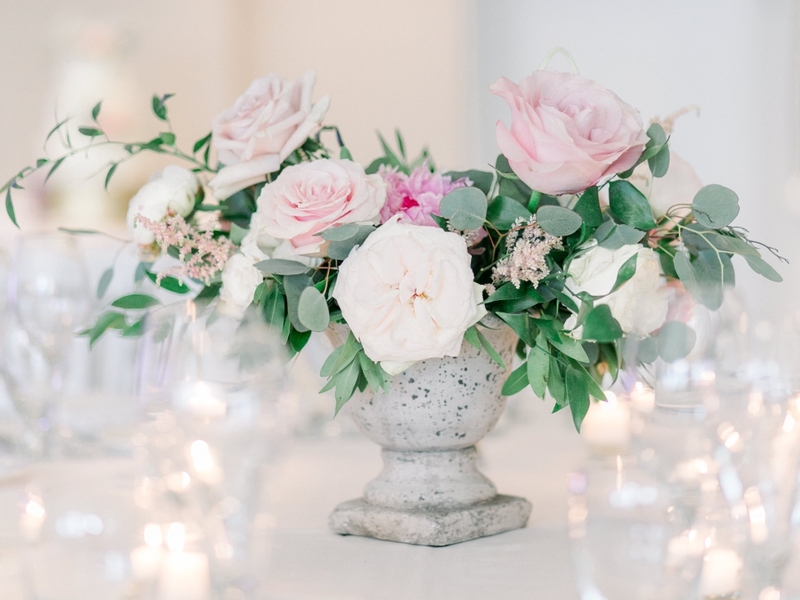 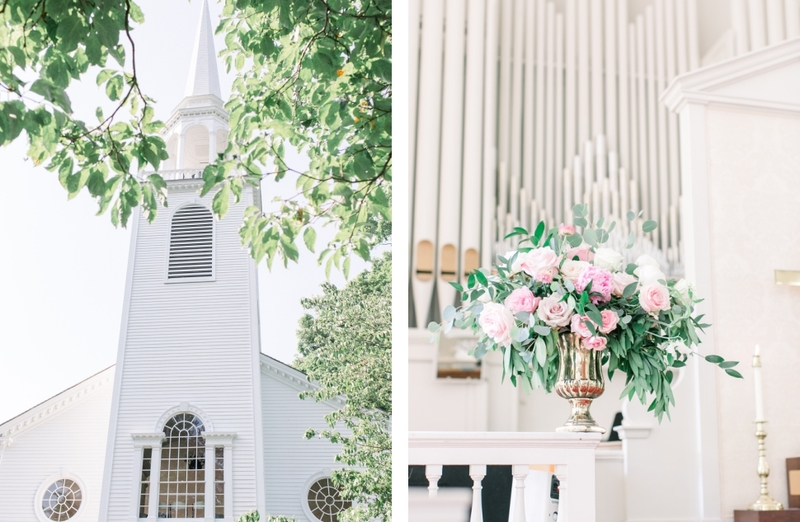 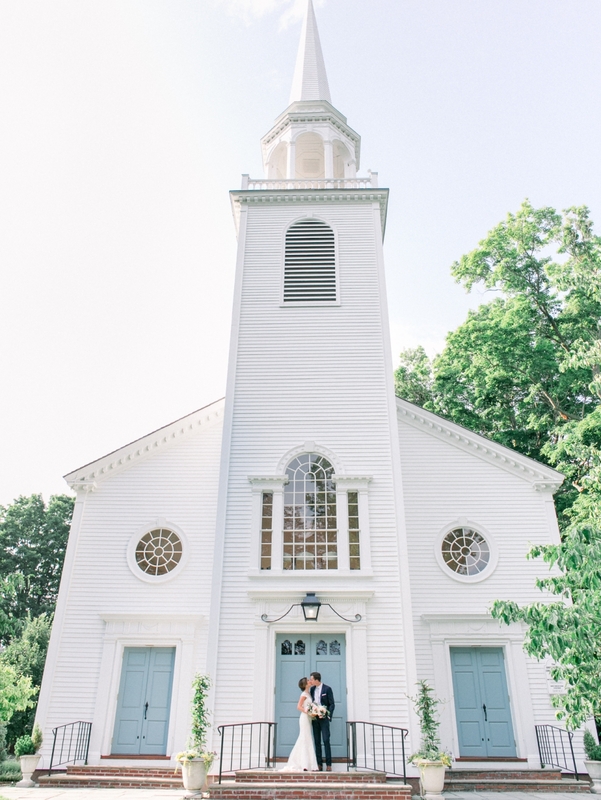 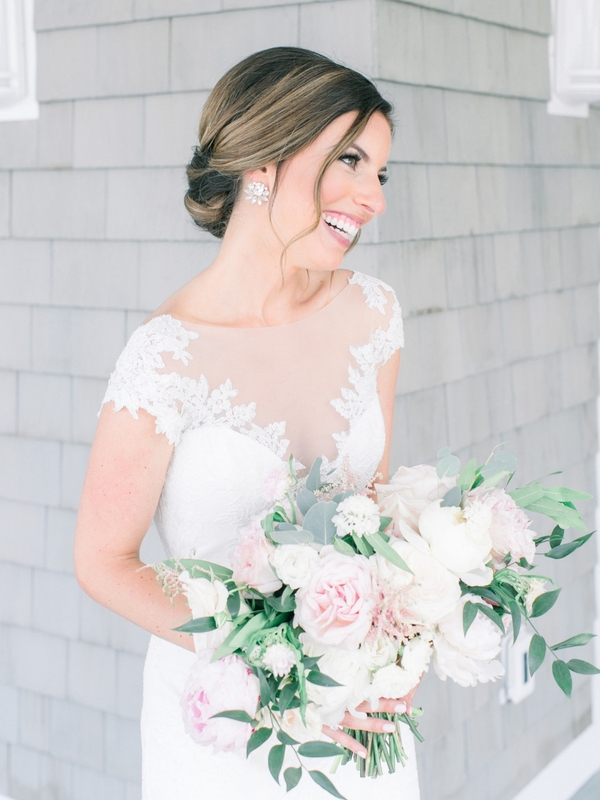 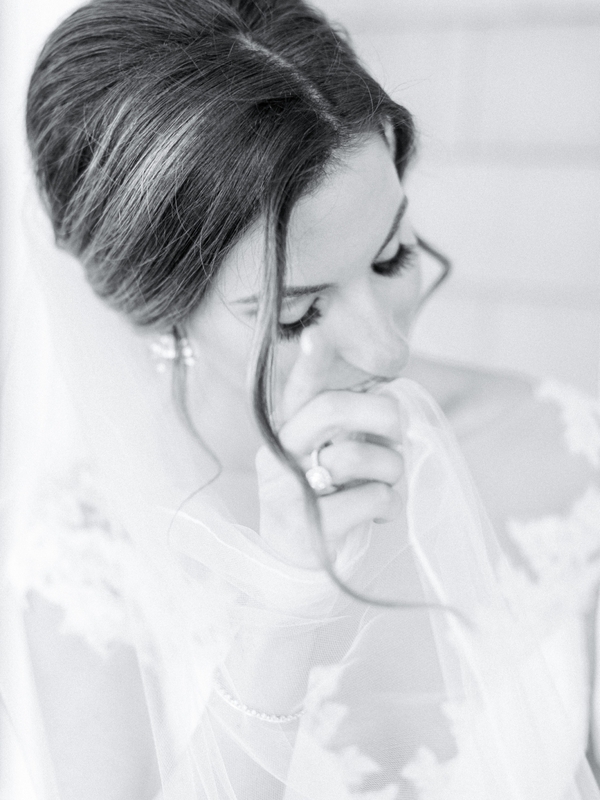 Cassi Claire is a Connecticut, New Jersey, & Destination wedding photographer that creates joyful, romantic, and timeless photographs.